Micromax is one of the leading Indian Smartphone manufacturers, they have some amazing Smartphones in Indian market. Recently, Micromax has launched its first 3D Smartphone in India. 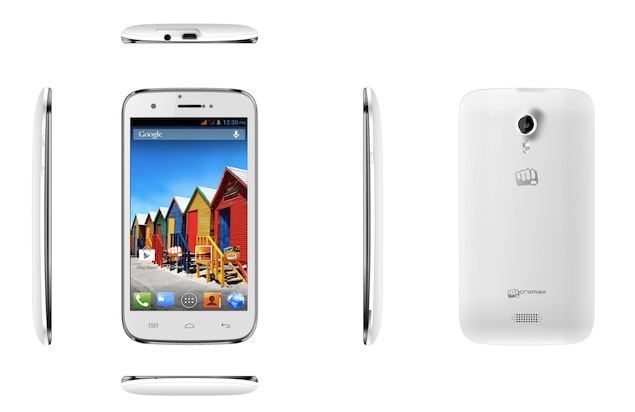 It is Micromax A115 Canvas 3D, the latest member of Canvas series of Micromax. Here is an image of this amazing device. Micromax A115 Canvas 3D made a huge hype before its release, even some images of this device were leaked earlier. As a result, everyone was expecting an amazing Smartphone and at last it is officially launched in India. The most wonderful fact of this device is it doesn’t require any 3D glasses to view 3D contents, they can be viewed directly on the phone. Micromax A115 canvas 3D comes with a large 5 inch stereoscopic 3D display with 400 x 800 pixel resolution. 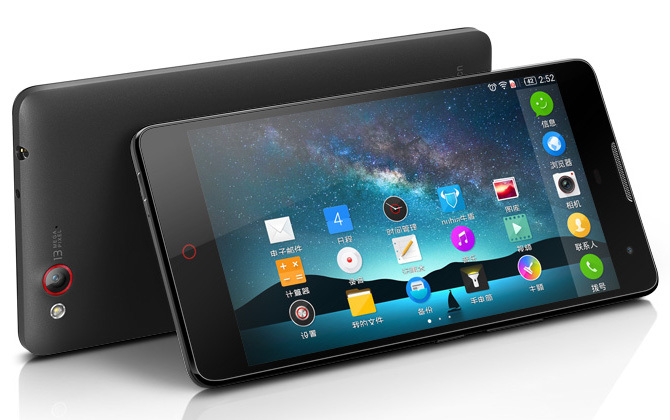 The device runs on Android 4.1 Jelly Bean mobile operating system. Micromax has powered this phone with 1GHz dual-core processor 1GB RAM. The internal storage of A115 Canvas 3D is 4GB, it can be expanded up to 32GB via MicroSD card. There are two cameras in the phone, a 5MP camera on the back, whereas a VGA camera on the front side to make video calls. The rear camera has the ability of making HD videos with the auto focusing option. There are some other features like Wi-Fi, Bluetooth, Micro USB and many more. It is packed with a 2,000 mAh battery, and the manufacturer claims that it will give a talk time backup up to 4.5 hours. The manufacturer has also introduced a couple of new features. The phone comes with a pre-installed “Micromax 3D Space”, which will give an access to several 3D video contents and 3D games. There is another pre-installed software in this device which can convert all the regular pictures and images into the 3D picture format. The manufacturer says, there are more pre-loaded softwares with unique contents as well. Well, there is only one more 3D Smatphone available in India, it is LG Optimus 3D. But it is priced at INR 26,400. On the other hand, Micromax A115 canvas 3D is priced at INR 9,999 ($192) only. 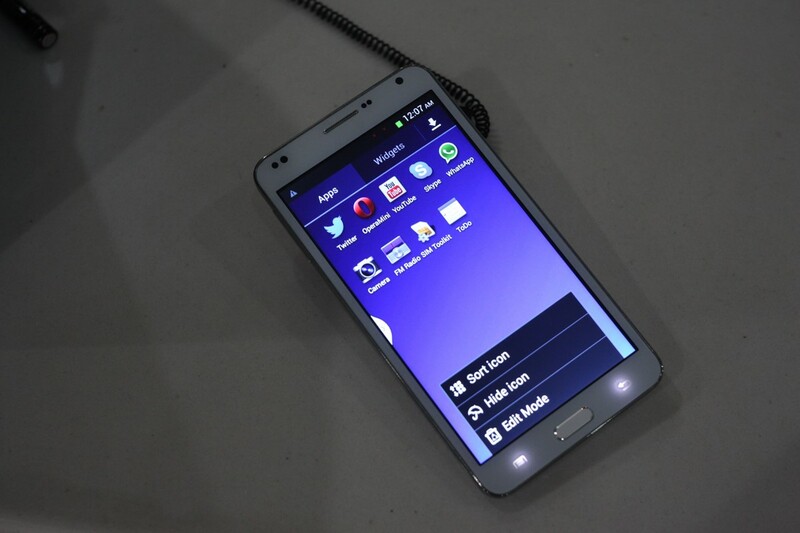 Asa result, it has got a huge response, and the manufacturer claims that it will be the biggest retailer ahead of Samsung’s Note II. It is available from the first week of May in India.